Tyco Fire Protection Products has enhanced its portfolio of water-based fire solutions with the introduction of the new DDS Duct Deluge System, a specially designed set of components used in ventilation ductwork suitable for extremely corrosive environments. The system resists damage from corrosive gases to provide effective fire protection in highly acidic ventilation and ductwork systems in widths from 1 to 16 ft and at temperatures up to 150˚C (302˚F). 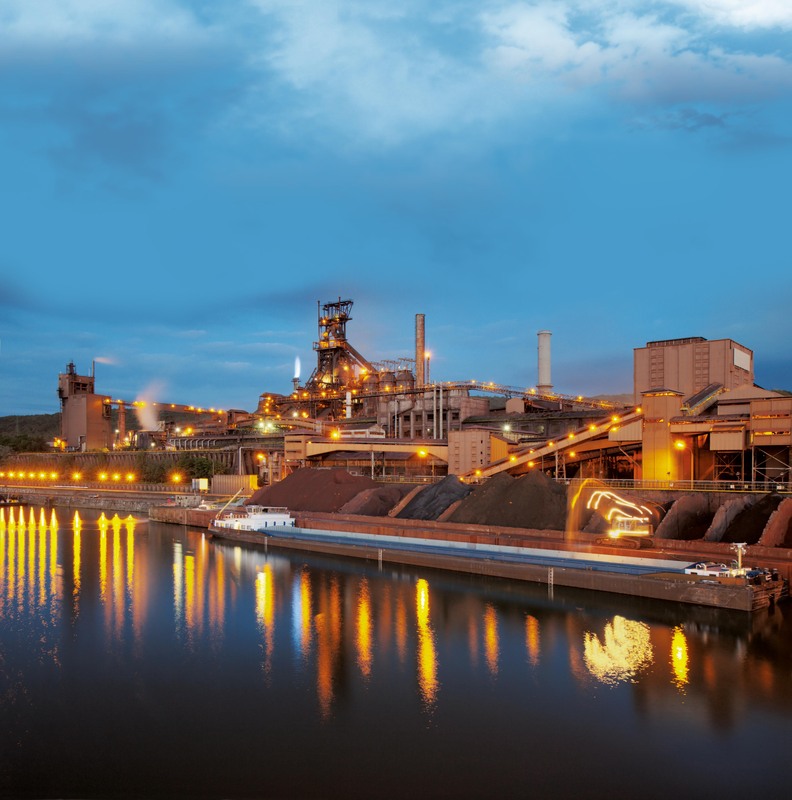 The Tyco DDS system is best suited to circular, rectangular or irregular ductwork in applications including steel manufacturing, coal power generation, chemical industry and acid processing plants due to its highly corrosive resistance. The package brings together a complete range of components, including water spray nozzles, linear heat detection cables, duct mounting hardware and an electric actuation deluge valve cabinet as one. Available as a complete fire protection solution, the DDS system minimises down-time, limits routine inspection and reduces maintenance while ensuring the fire is extinguished safely and effectively. Intrinsic to the system, the open directional Tyco Type DN-5 Duct Nozzles discharge a uniform spray of medium velocity water droplets that are effective in coating exposed vertical, horizontal, curved and irregular shaped surfaces. The nozzles are constructed of stainless steel and can suppress and extinguish fire in duct interiors, preventing structural damage and the spread of fire. Furthermore, the DDS nozzles are coated with HALAR, a corrosion resistant layer that can tolerate extremely acidic environments in a multitude of applications. Another critical element of this system is the PROTECTOWIRE Linear Heat Detector which provides heat detection and point sensibility along the length of cable. Consistent with the overall DDS design, PROTECTOWIRE can withstand severe application conditions, yet is sensitive enough to identify and display the alarm location. 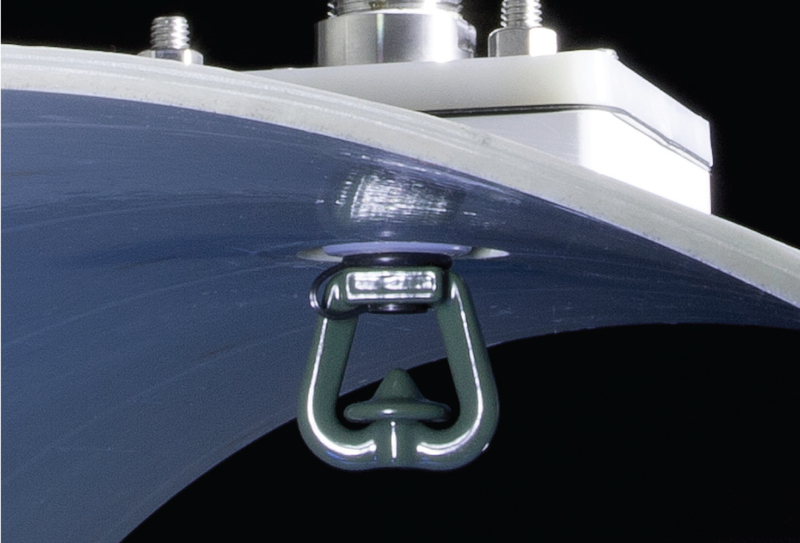 To allow for movement during duct vibration or seismic activity, the FLEXHEAD Duct Mounting System offers a sprinkler connection that can operate in highly volatile conditions. The model can be installed in minutes and also minimises plant shutdown. The braided stainless steel flexible hose and the HALAR mounting blocks are also supplied and easy to install. The Tyco Model DV-5 Cabinet is a pre-assembled fire protection valve package enclosed within a free-standing cabinet and shelters the fire protection valve riser. This occupies minimal floor space and is pre-wired with grooved connections on the water inlet and outlet to the valve riser. Further to these features, the system also hosts a shut-off control valve, an automatic water control valve and supervisory switches. Customers can therefore benefit from an aesthetically pleasing enclosure that is extremely reliable and easy to function. The TYCO DDS system is tested and approved by Factory Mutual (FM DS7-78 INDUSTRIAL EXHAUST SYSTEMS).